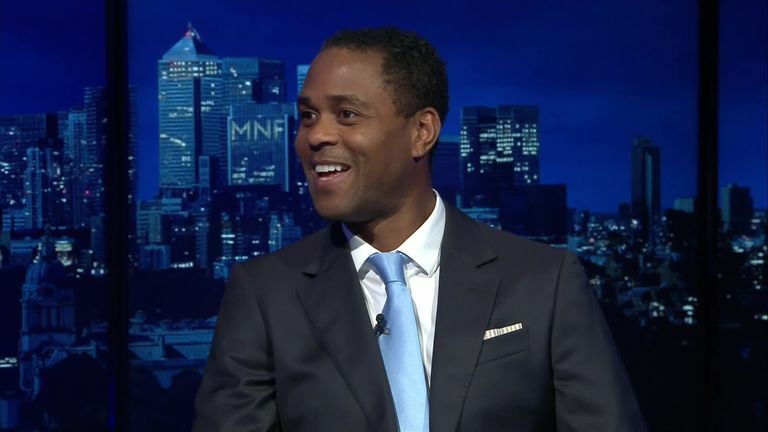 Dutch legend Patrick Kluivert revealed his personal all-star XI on Monday Night Football. The former Netherlands international won three Eredivisie titles, one Champions League and one La Liga during his career, in which he played for Ajax, Barcelona, AC Milan Newcastle, PSV Eindhoven and others. But which of his former colleagues would make it into his all-star XI?